Do you look like Prakash Raj? 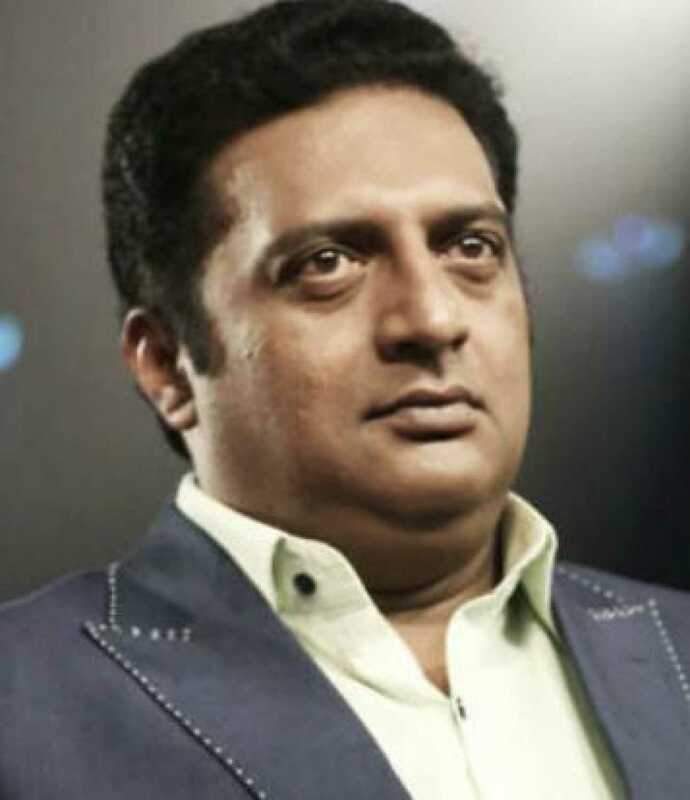 Actor and activist Prakash Raj had gone to a Karnataka village to attend the funeral of one of the men killed in the Pulwama terrorist attack. The actor made his announcement on the first day of the new year. Rahul Pakala will direct Goodachari 2, which will go on the floors mid-2019 and will hit the screens only in 2020. I declare that I wish to represent "Prakash Raj"